BEVCOMM offers dedicated managed IT services to provide our clients a first-rate IT environment that enables business growth and success. 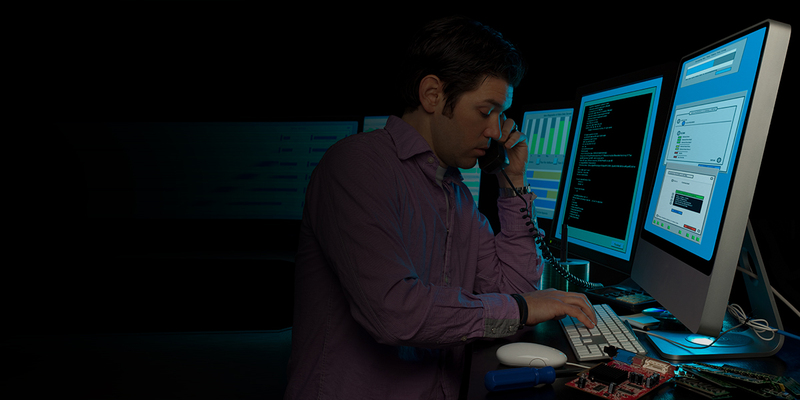 We manage all aspects of IT by proactively monitoring, managing and supporting IT networks and infrastructure. We work with you to achieve your IT goals, respond quickly to your needs and help you plan strategically. We help you leverage new IT technologies for growth, efficiency and customer satisfaction. We have certified and sought out the best service platforms in the industry in the industry and have built a support model with complete transparency, giving an intuitive view into IT environments. Our RMM services include 24x7x365 helpdesk support. 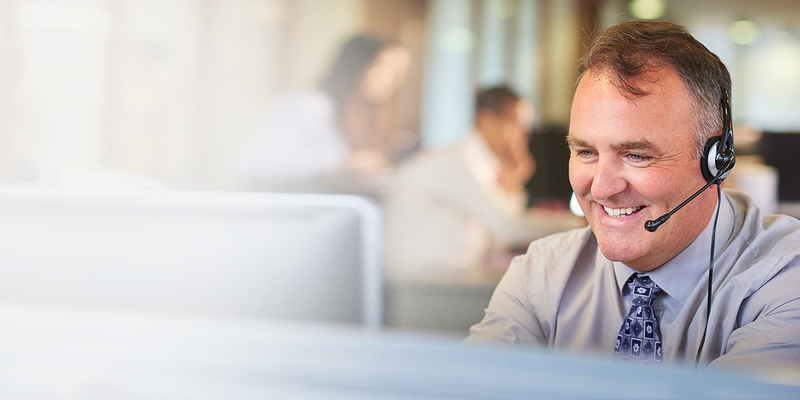 In addition to phone, email and web-based chat support, our technicians can remotely access and assume control of an end user’s computer to quickly diagnose and resolve issues and help maintain employee productivity. 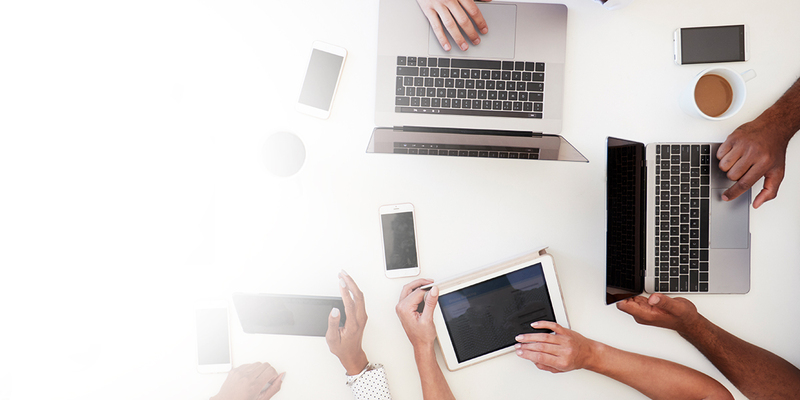 Our Mobile Device Management (MDM) solution provides powerful and secure monitoring and management of mobile devices and enables iPhones, iPads, and Androids to securely access your corporate network. 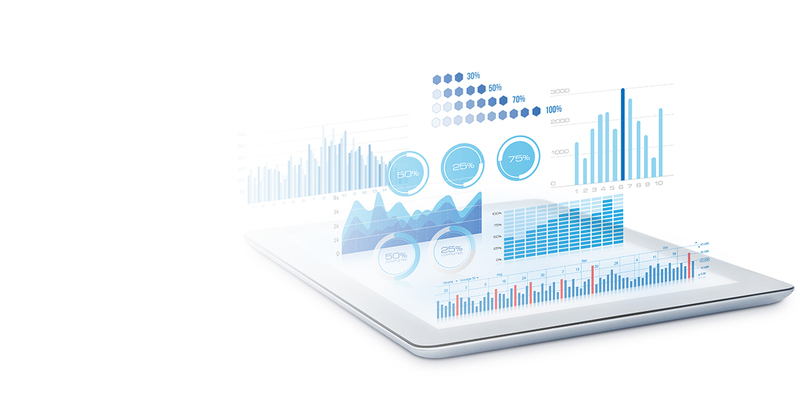 Our MDM platform is fully managed to provide flexible approaches for enrollment, asset management, policy enforcement and the distribution of profiles, apps and documents based on device ownership. Our MDM platform provides web-based management of policies and compliance for all your devices. 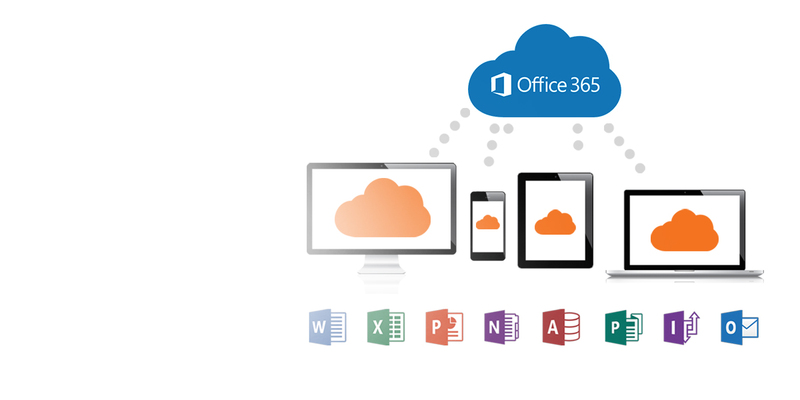 We offer our clients a simple transition to Microsoft’s latest cloud offerings. Securely access corporate data, your email, office applications and files from anywhere, online or offline, from any device. This allows you to sync between servers, laptops, desktops, smartphones, tablets and the cloud so you have fluid collaboration and mobile productivity securely under control. Create and collaborate in real-time utilizing the tools you need to keep your business moving. Our goal of delivering a first-rate IT experience, eliminating unnecessary costs and promoting security and productivity throughout your business can only be achieved if we understand your specific needs, priorities and plans. To support communication, we meet with you no less than quarterly to review your existing IT environment, discuss any pain points and plan for any anticipated changes to your business that could impact your current IT roadmap. Monthly reporting on activity within your environment also promotes discussion of any needs or concerns. 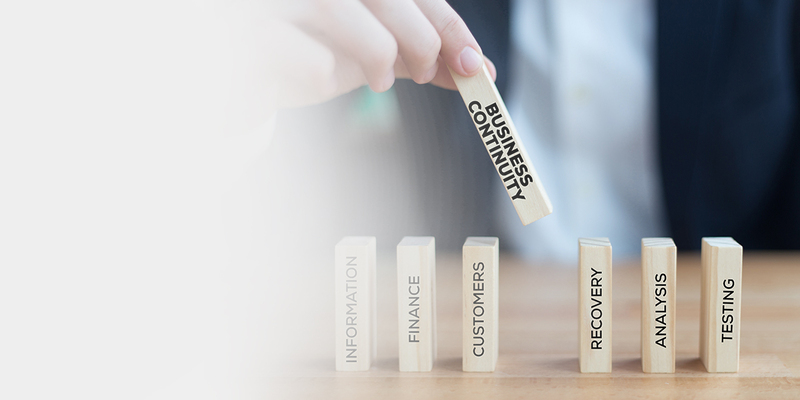 Our Business Continuity & Disaster Recovery services provide more than simple backup solutions - they are designed to quickly revive your network (and your company) following any unplanned downtime. 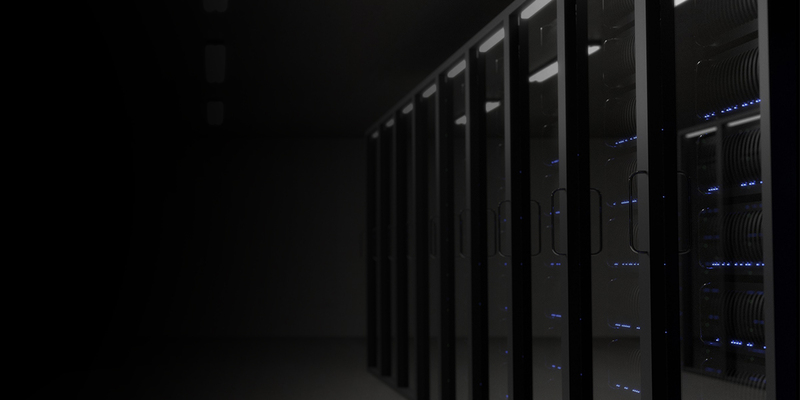 We leverage leading technologies and security standards to provide public, private and hybrid cloud options that can handle rigorous production workloads and provide the robust data protection, secure and reliable backup, storage and restoration that your business requires.